GREAT FOR BIRTHDAYS AND BACHELOR/BACHELORETTE PARTIES! 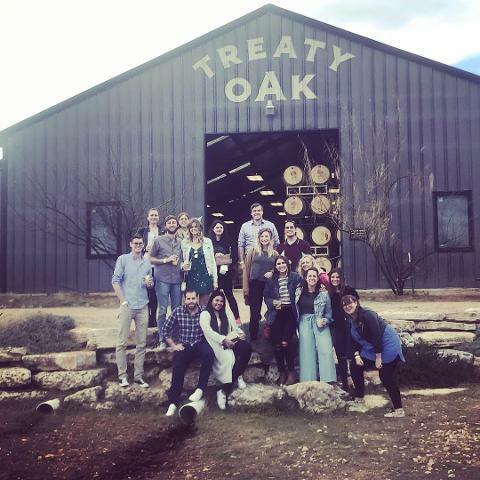 Join craft brew and spirit enthusiasts on a unique experience through Texas Hill Country! This day trip down the winding Fitzhugh Road in Dripping Springs is a weekend must. Bonus: You can purchase the unique beer and spirits to take home with you and we'll hold them on the bus as we go along! 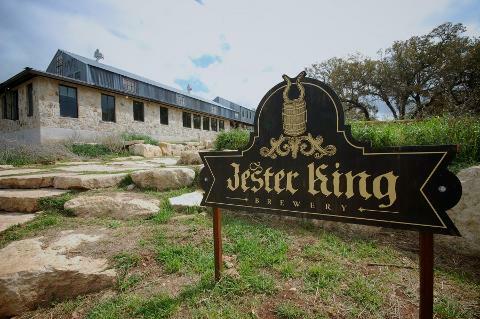 Our first stop, Jester King Brewery, is the trail's pioneer. 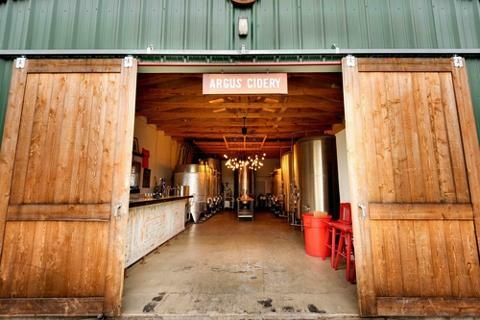 They specialize in farmhouse style beers, where you can find sour style beers, naturally fermented seasonal offerings and extremely experimental brews that are offered year round. 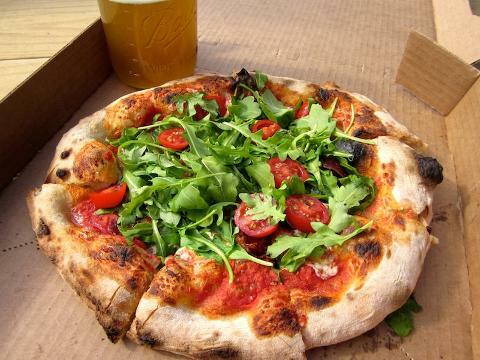 Here you will enjoy a free slice of pizza from local favorite - Stanley's Farmhouse Pizza. 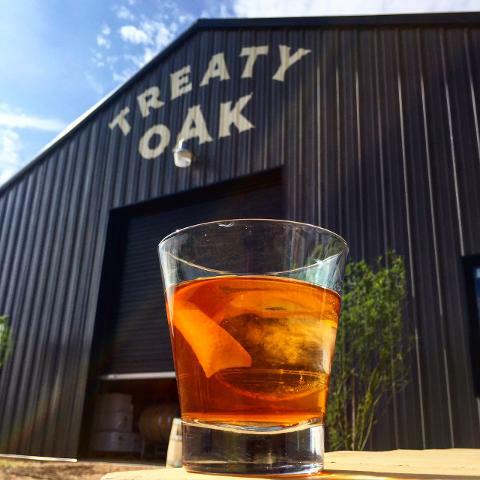 Next, we'll drop into Treaty Oak Brewing and Distilling. At this 30 acre property, you will enjoy a complimentary cocktail or beer and take a quick tour to learn more about their processes. 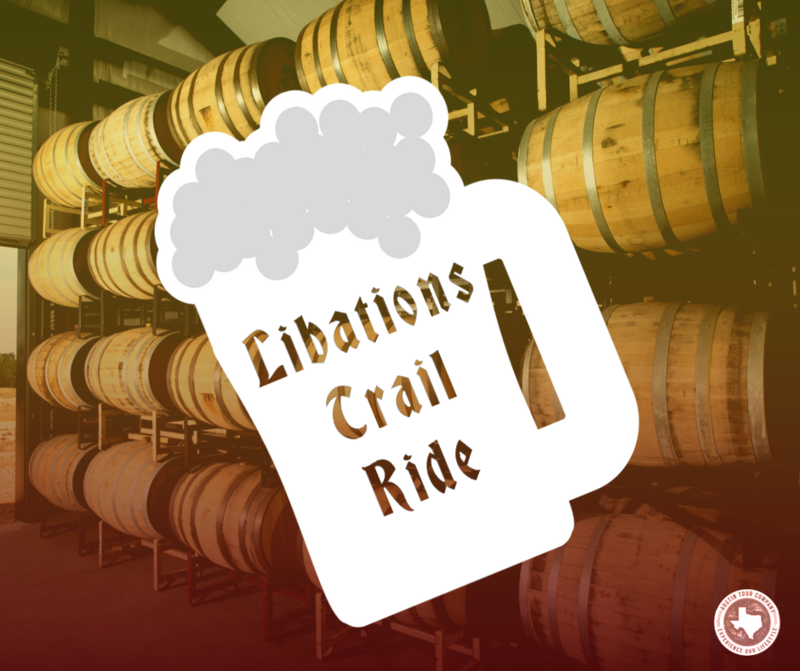 Lastly, we will drop into the trail's hidden oasis including - Argus Cidery Tasting Room, Last Stand Brewing Company and Revolutionary Spirits. 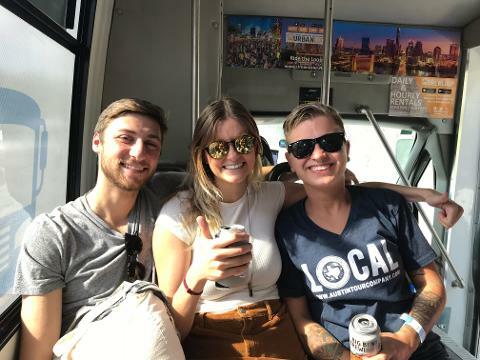 These three stops are all in a short walking distance from each other and include everything from signature ciders, specialty cocktails, rotating taps, food trucks and live music. 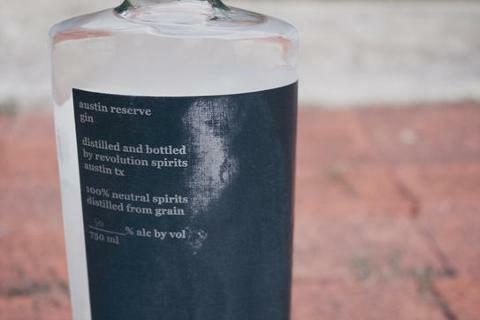 At this stop you will enjoy a tasting and one complimentary cocktail from Revolution Spirits. Enjoy 20% off all merchandise at Treaty Oak's gift shop before you head back to Austin!